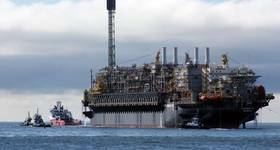 Dutch contractor Allseas has bowed to pressure to rename its platform installation/decommissioning and pipelay mega-vessel Pieter Schelte. The vessel's new name will be Pioneering Spirit. 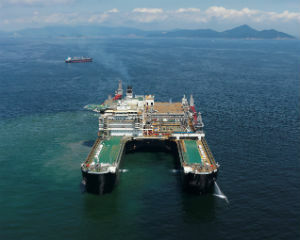 The €2.4billion vessel, capable of lifting topsides weighing 48,000-tonne, was named after Allseas' founder Edward Heerema's father, tho had been in the German army for a period during World War II. The vessel has been on the drawing board for some 25 years and recently arrived in Rotterdam, where it is due to have its lifting gear fitted. 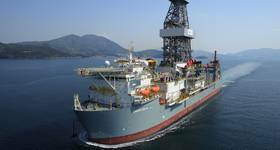 Today, Allseas said: "The name of the vessel reflects what she stands for: a new technological step in platform installation and decommissioning. It also fits the 30-year tradition of Allseas to pioneer and surpass technical boundaries, as was done over the years introducing pipelay on dynamic positioning and laying pipelines in ever deeper waters. This vessel encompasses all innovations that have been developed by Allseas over the last 30 years." 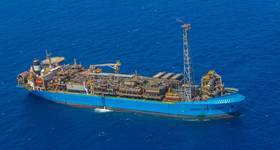 In a statement Friday, Allseas said: "As a result of the widespread reactions which have emerged over the last few days, Edward Heerema, President of the Allseas Group, has announced that the name of the vessel Pieter Schelte will be changed. It has never been the intention to offend anyone."